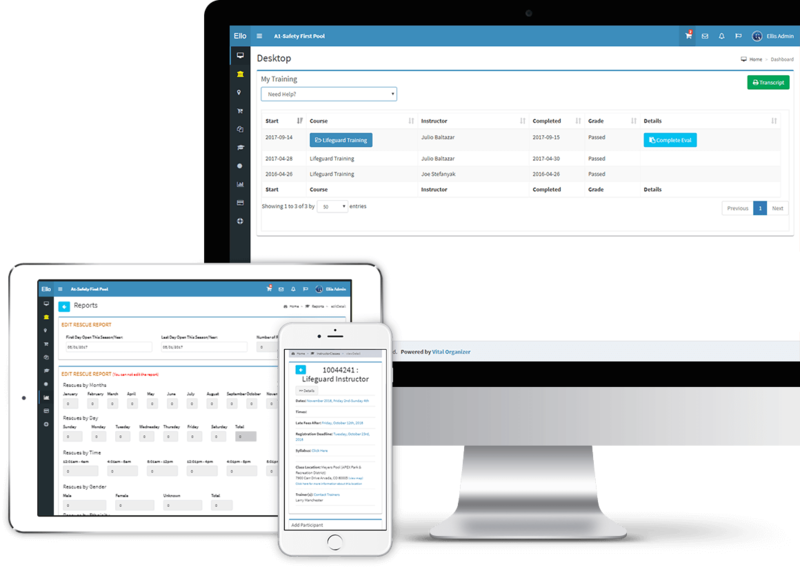 Vital Organiser is a work order system with dispatching and scheduling tools. This system was built to streamline and process high number of onsite jobs that were scheduled for contract workers. Dispatching tool provided real time ability for the managers to see where the contract workers were working in real time with messaging capabilities. Not only that, each contract worker had their own view to see what was assigned to them and if the job was scheduled for them. We also developed traffic and weather tools to make it easy for the managers to plan their contract workers route to wisely take their decisions. At last we built a gamification system for the contract workers so that onsite jobs can be completed on time and keep them motivated always. Holiday lettings in france is a rental service for holiday accomodation ranging from holiday villas on the coast to tarditional gites, country side cottages in the heart of French countryside. The website purpose was to showcase all the rental properties in france. This was a small project we did by purchasing one of the readily available scripts for rental services and did templating according to our client needs. Ellotraining is a blended learning management system as opposed to traditional LMS system. We developed a Learning Management System where users were asked to register on the website to take courses. Respective instructors were assigned courses that they offered on the website. This system was build for training lifeguards. All the activities taken by participants were reported back to the respective instructors to know the participants progress. We used tincan API’s and scorm compliant courses to achieve the recording activities provided by scorm and handle partipants progress from there. Remodelista is a one-stop sourcebook for remodeling homes through remodeling and design process. Remodelista is also a directory for architects, designers and landscape professionals. 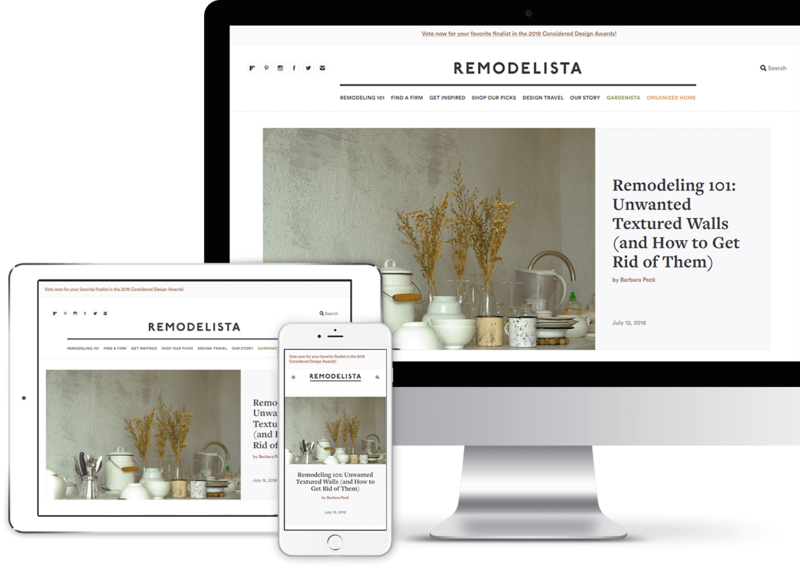 Earlier remodelista was designed to work in Drupal but it was getting complicated when things were growing fast as drupal is a complicated setup. So, we migrated entire Remodelista project in wordpress using the custom taxonomies, custom fields and custom post types. In order to achieve this, we wrote various scripts that would pull all the complex structural data from Drupal and moved all the different entities to a working wordpress directory of different resources effectively. Mummy’s Massage is a therapy for women’s reproductive health. Mummy’s Massage is leading prenatal and postnatal massage therapy company of Singapore. The Design and Colors for this wordpress built website were selective to attract Pregnant Ladies. This project has several lead generation sources in the form of woocommerce products, Inquiry forms and gift vouchers. Several integrations were made to provide seamless user experience from saling point to providing the service, for eg. WooCommerce Booking System is used to make Massage Appointments, Woocommerce Email Followup used to create funnels around after sales service. Lastly, a small but effective piece was Zapier Integration. Zapier collects all the woocommerce booking data into a Google Sheet automatically so the Company Manger/Owner could easliy organizer their appointments. Classes Near Me is a event/classes directory for vendors to publish their events/classes with time and place information. With the effective SEO structure created for the website, it was really helpful to index all the classes information happening in different countries as well as cities. Visitors on the website were able to search nearby classes as soon as they visited the website, since we integrated google geolocation look service to get users location information and landed them to classes happening near them. It was real easy for the visitors now to locate classes within a single click of a button. 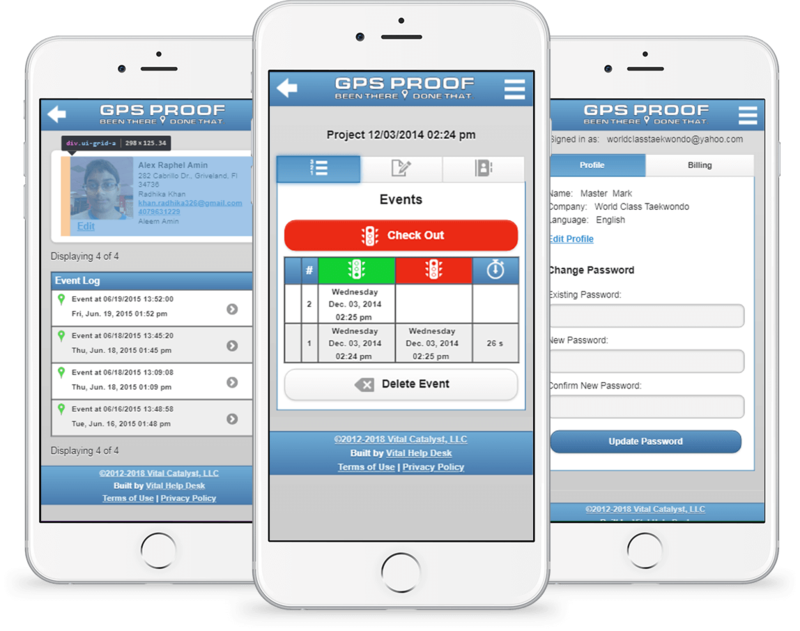 The idea to built GPS Proof came when a one of the class owner wanted to notify parents that he was picking up their children from school for his after school program. This system had the ability to send sms to the parents with pickup location of their children when the school owner picked the children from their school for classes. This gave a sign of relief to parents knowing that their children were safe and picked up for after school program. 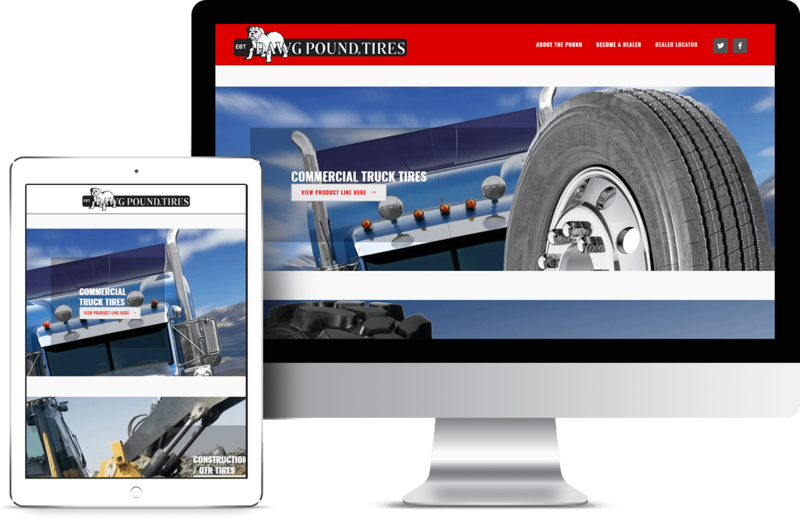 Dawg pound tyres is known for its wide variety of construction, material handling and agricultural tires. This was a small website we did in wordpress for displaying different categories of tyres using wordpress terms/taxonomies that are tied into wordpress. To offer you a better browsing experience, analyze site traffic, personalize content, and serve targeted advertisements. driftt_aid: As Visitor come on the site, they will get this cookie. driftt_sid: This cookie helps track the actions within a browser session. DFTT_END_USER_PREV_BOOTSTRAPPED: This helps us to fetch any existing conversations. driftt_eid: As site visitors identify themselves through email, they will get this cookie. driftt_aaid: This cookie helps to identify the webiste owners/user that have contacted the site visitor. driftt_wmd: This helps to know whether the user has dismissed the welcome message in this session, or not. DFTT_LEAD_HAS_PREV_IDENTIFIED: This helps to know whether or not the user has previously provided an email address.